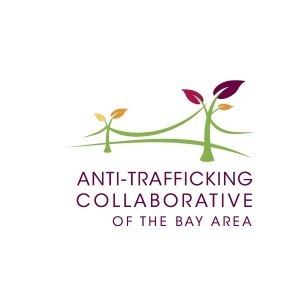 Buddy and Jen Rathmell founded Stop Slavery on October 5, 2009. In January 2011 they moved to Southeast Asia to start a discipleship training school so they could be more directly involved in the work of fighting human trafficking. Buddy is on the board of The Freedom Foundation.